HomeAll classesCraftsWoodworkingPicture Framing Weekend: Make and Mount Your Own Frame! Picture Framing Weekend: Make and Mount Your Own Frame! 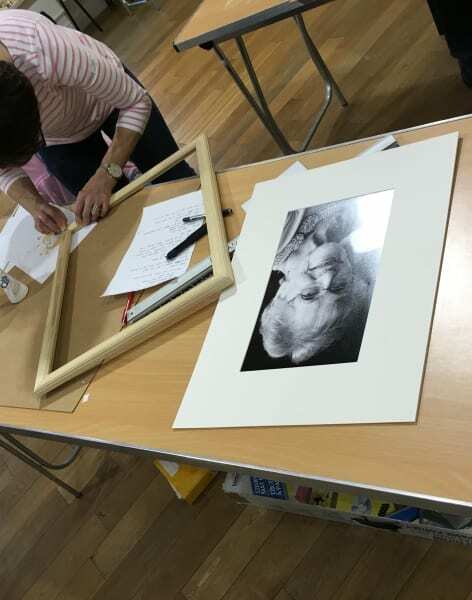 Spend a whole weekend learning about the art of picture framing and mount design. Learn how to build and transform the frame of your artwork and create you own unique look! This 2 day course will entice your passion for the art of framing. Throughout this weekend course you will spend two days learning about the art of framing. During the first day you will be introduced to the basic process of framing from cutting a mount, glass and frame to final assembly as well as the application of a stain and lime wax finish. 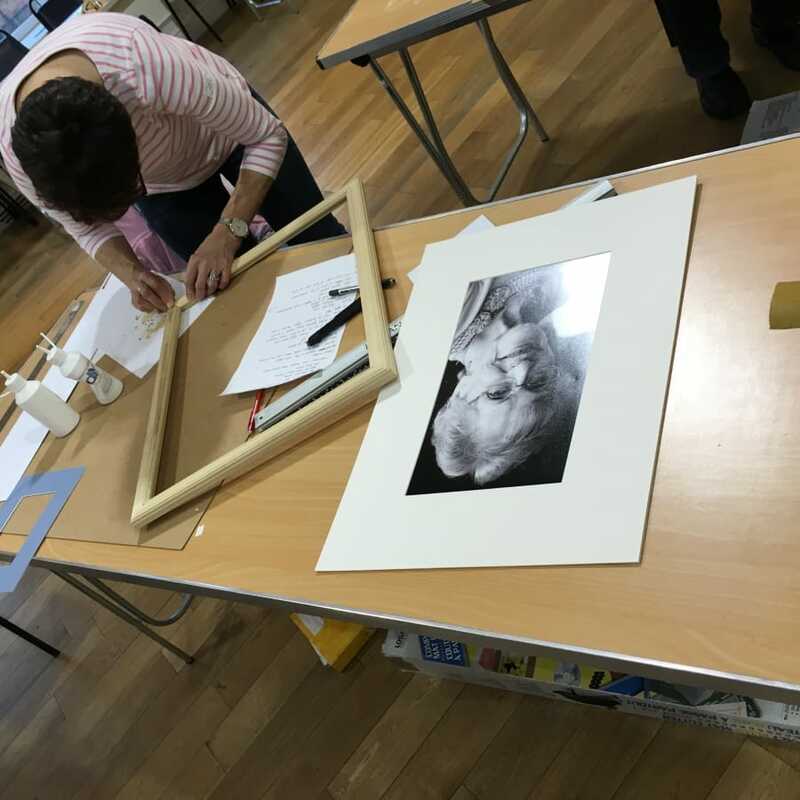 This course is aimed at beginners and those who desire more hands on experience to help them choose suitable framing equipment for their needs. Don't have all weekend? No problem, you can do either just the day 1 intro to framing class here or the day of mounting and cutting here. There is no copyright law on frames, so there is no stopping one maker from mimicking another. As a result, many frames were-and still are-designed and produced to look like earlier frames. But in this class you can create your own truly unique frame! DIY Framing will teach you how to make bespoke frames. Launched in 2008, DIY Framing presents the best offers to learn about picture framing in the country. With a long history in the art of framing, this school has a reputation as the top learning institution for everything related to frames. In addition to being a member of the Fine Art Trade Guild, the school’s programme was also awarded Art & Framing Industry 2010 award for Innovation. Re-discover your practical skills, let your creativity flow into your hands and discover the art of framing. If you have always wanted to build your own frame or learn about anything related to frames, this is the place to come and be imbibed with or fortify you passion for framing. 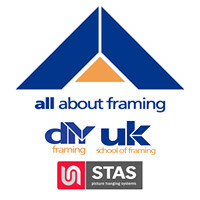 The UK School of Framing support all skills, abilities and backgrounds. Kew Gardens Underground Station is a short walk from the venue. There is no parking at the venue. Please bring a packed lunch, we provide tea and coffee, and the items listed below we ask you to bring for framing / mounting. Day 1: An A4 (297x210mm) size, or smaller, picture or photo on paper (not board) for framing – you will cut a single mount and frame it in a wood moulding, with a finish if desired. Day 2: A picture or photo up to A4 size (297x210mm) for the double mount, Three pieces of themed artwork/photos for the multiple mount opening: Portrait orientation, roughly A4 size Landscape orientation, roughly A5 size (148mm x 210mm) and Landscape orientation, roughly A6 size (148mm x 105mm) You may also wish to bring 3 x roughly 100mm x 160mm images to attach to smaller, demonstration pieces. NB. All images for mounting & framing must be on paper (thicker art paper is fine) and not any type of board.